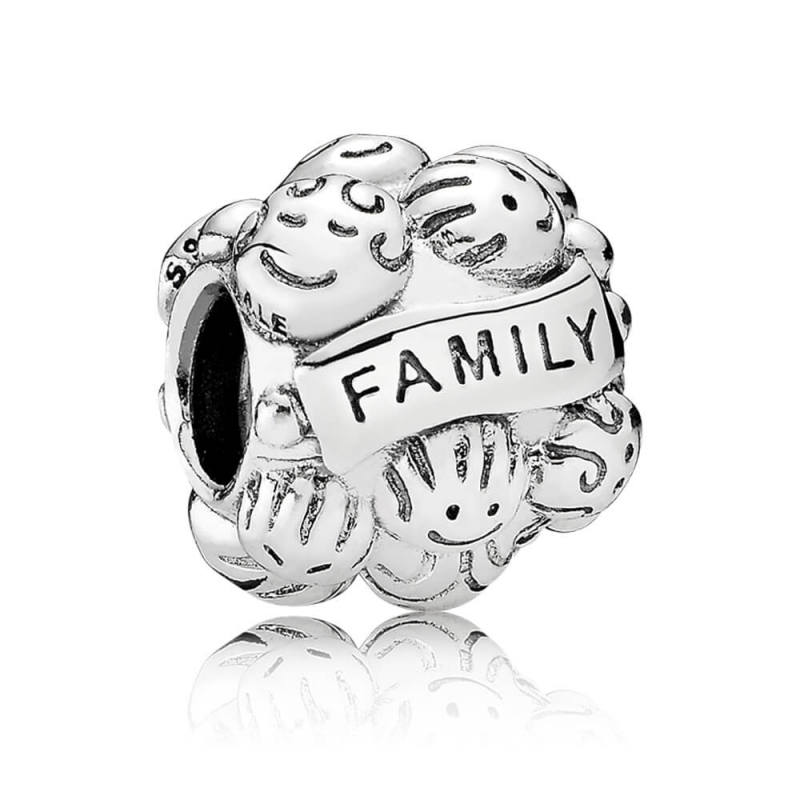 The PANDORA Family Charm 791039 represents the special ones in your life and the bond you share with them. 'Love' is engraved on one side and 'Family' on the other and surrounding each word is a host of smiling family faces. Beautiful! My mum loved it! A cute little Pandora charm. The standard you'd expect from Pandora!